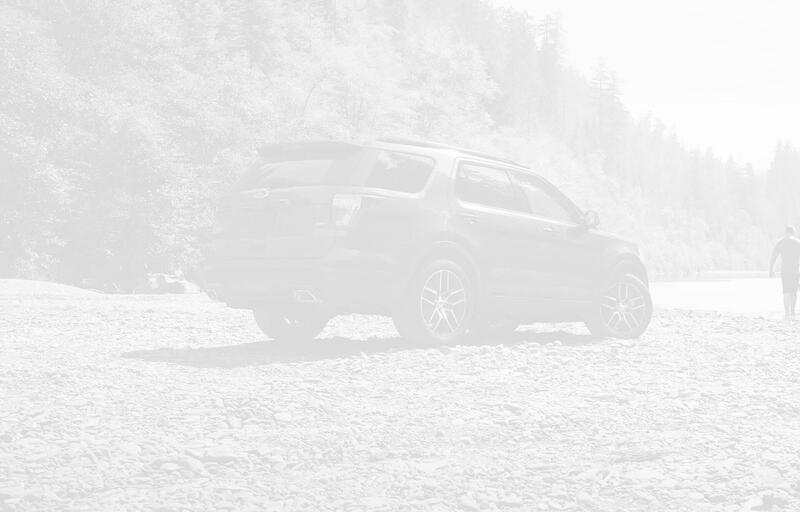 Visit our Vehicle Offers page to see all the top offers on new and used cars, trucks and SUVs. 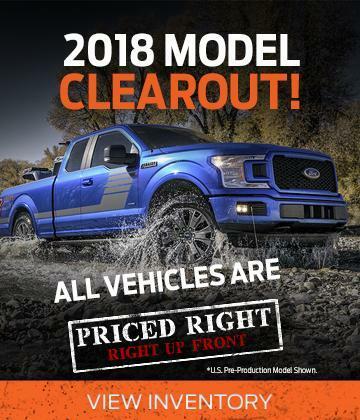 Get a great deal today! 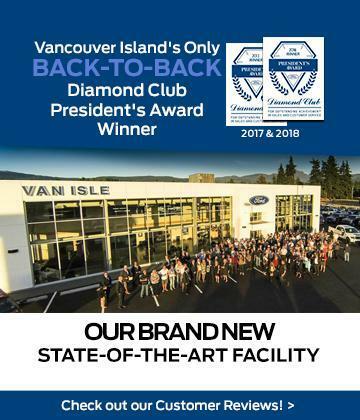 ﻿﻿﻿Welcome to Van Isle Ford, Your Mid Vancouver Island Ford Dealership! 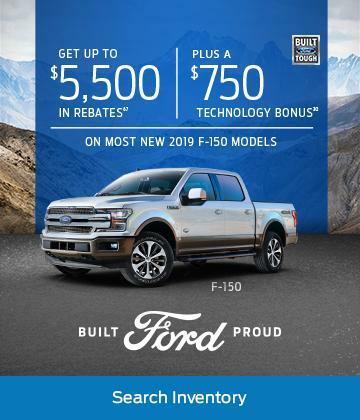 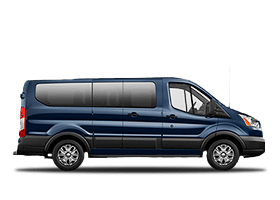 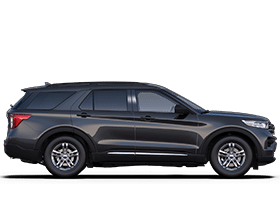 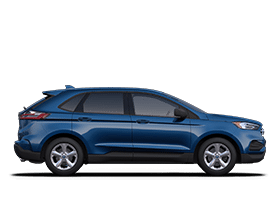 Hello, and thanks for visiting the website of Van Isle Ford, your Mid Vancouver Island Ford dealer that's located at 4831 Beaver Creek Road, Port Alberni, BC, and just a short drive from Parksville, Qualicum Beach, and Nanaimo. 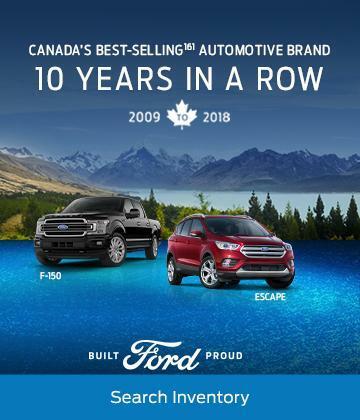 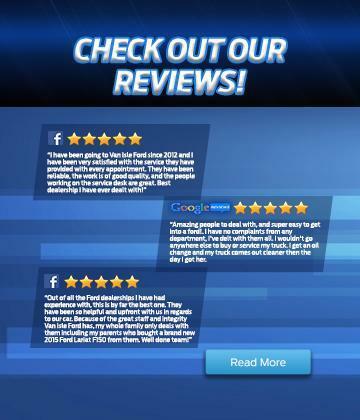 Customer satisfaction is, without doubt, our number one priority, and you can see that illustrated by the fact we've been the proud recipient of the Ford Motor Company's prestigious Presidents Award for the last 3 years in succession. 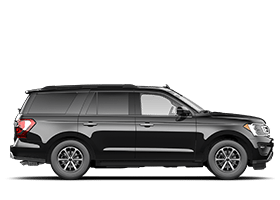 Whether it's new or used vehicle sales, servicing and repair or parts you're looking for, we've got it all covered here at Van Isle Ford. 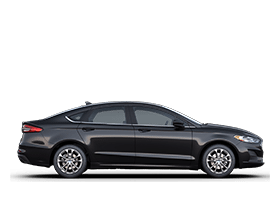 There's a model for just about every demand, need, and application in the current range of new Ford cars, and you can find every model here. 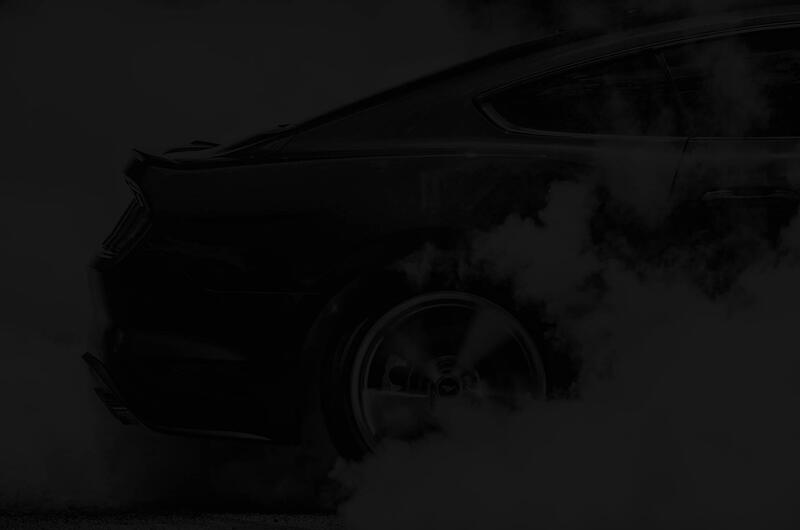 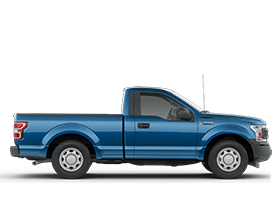 Our entire new vehicle inventory is conveniently listed on our website for you to browse at your leisure, from small and economical cars like the Fiesta and Focus to big, powerful and capable trucks and crossovers like the legendary F-150 and the incredibly popular Escape. 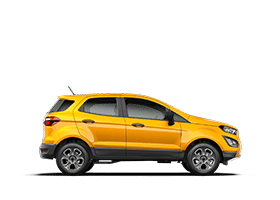 But if you're not looking for a brand new model and a quality pre-owned vehicle is more your style, we also have a selection of used vehicles to select from that's also available to browse online. 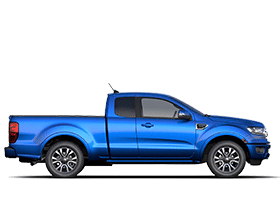 As well as all the relevant details that are essential to know about when choosing a used vehicle, our listings also feature a comprehensive collection of exterior and interior images to help you choose which is right for you. 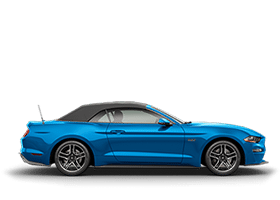 Although we always do our utmost to bring you the latest offers and the most competitive prices, our finance experts can help to make our already fantastic deals even more affordable with some sensational auto loan and lease products. 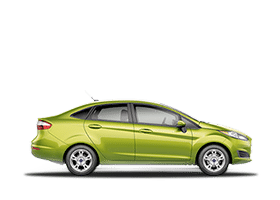 Whatever your budget and whatever your circumstances, we'll do everything possible to make sure we get the best funding option in place to get you into the vehicle that's right for you. 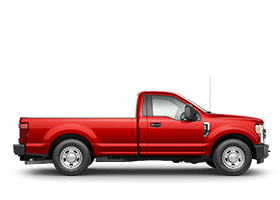 Of course, we sincerely hope that buying a vehicle from us is only the start of our relationship with you here at Van Isle Ford, and that's because we want to help you keep your vehicle in the best condition so it keeps you on the road whenever you need to be. 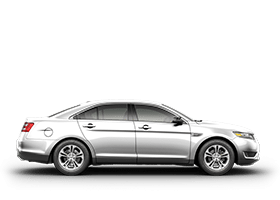 Our service advisors will do everything they can to make sure everything is as smooth, convenient and stress-free as possible for you, whether it's something as quick and simple as an oil change or something more involved such as a major repair or a scheduled service. 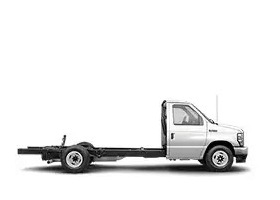 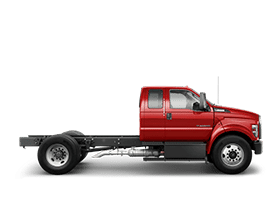 And your vehicle is in great hands with our certified technicians, who have all the latest training and most up-to-date equipment at their disposal to handle any job that comes through the door. 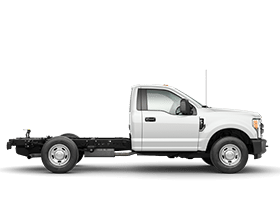 If you prefer to go down the do-it-yourself route instead, our fully-stocked parts department can supply all the genuine Ford parts you need to get the job done, from wipers and spark plugs to exhaust systems, clutches and even transmissions. 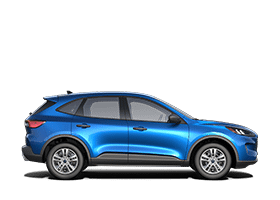 Don't hesitate to get in touch for more information on our new or used vehicles, servicing or parts by completing the appropriate online contact form, by giving us a call, or by dropping by in person to see us.